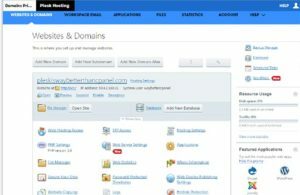 cPanel Hosting that's easy, reliable and lightning-fast. you're going to use PHP, Perl or CGI scripting. Our Linux accounts use a MySQL database. you're going to use APS or ASP.NET. 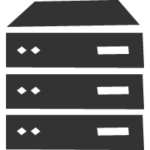 Our Windows hosting customers typically use a SQL Server (MS SQL).